It is absolutely no doubt that the United States has experienced both sweet and sour of happenings over the past 8 years. As times shift, so does what the nation is thirsty for, and Donald Trump has won the popular vote for the next President. 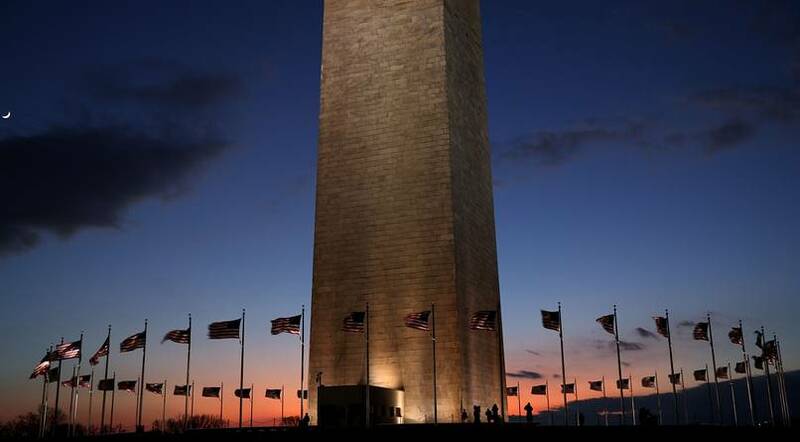 Our nation's capital is now fervently transforming to make room for the estimated 1 million attendees that are predicted to arrive for the very historic event this Friday. At exactly noon on January 20th, we will swear in a new president, and many anxious citizens will get to lay eyes on the important and influential man who will be the next leader of the Free World. Tickets to the gala are color coded, and each ticket falls under the category that is one of six colors. Yellow ticket holders enter around the Union Station Metro, green around the Capitol South Metro station, orange and silver by the Federal Center SW Metro, and blue or red by the Judiciary Square Metro. There will be three official nighttime balls: two at the Walter E. Washington Convention Center, and the Armed Services ball which takes place at the National Building Museum. Our new president will make appearances at all of these, along with the VP and both of their wives. Purchasing tickets for the two balls at the Convention Center cost $50 apiece, and a very limited number were released to the public. There is also an Armed Services Ball that is presented by invitation only, and many of our unsung heroes will get the pleasure here of ringing in this important date in a major way. As has happened during many illustrious years in our past, there will be a morning prayer, an official meeting with the departing president Obama, and VP elect Mike Pence taking his own oath. As the clock strikes noon on Friday, Trump will be sworn in as the 45th president of what we feel is the most beautiful nation in the world, as well as an international homage to what hard work and abundant diversity can yield a country. Immediately after Trump is sworn in, he will deliver the world-famous address, and President Barack Obama will be sent off. The inaugural Luncheon is right after this, where all present will have the privilege of sampling delicacies from Mr. Trump's home state of New York. 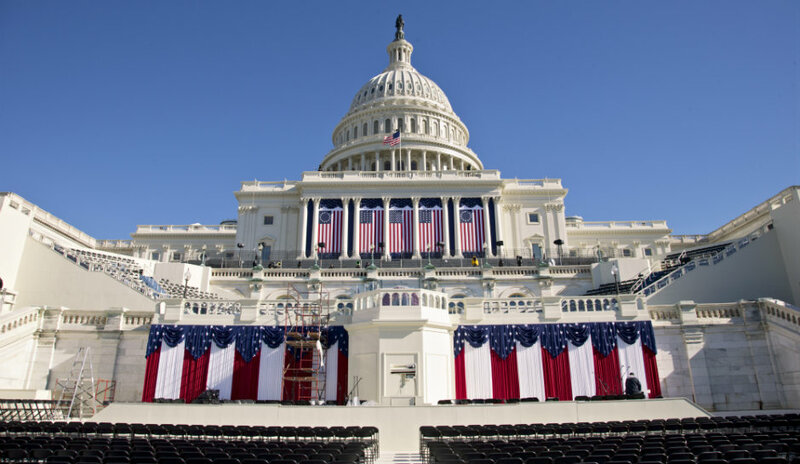 The highly-awaited Inaugural Parade takes place right after lunch, which begins on Pennsylvania Avenue, and ends in the White House. 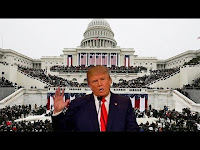 After this monumental march, the long-awaited and high-profile inaugural balls will take place; this is where celebrities will make their famed appearances, and the Rockin' party really begins. According to Forbes Magazine, these are the artists who have confirmed their appearances at the inauguration gala. No matter where your true political leaning lies, this coming Friday will be a very historical moment as far as the shaping and future of our nation. Even though it is currently the dead of winter, this event will be a resurgence of sorts as far as attitudes nationwide are concerned: witnessing the president elect taking his oaths and grabbing the helm of the nation will mark an utterly important time in the existence of the United States. As thoughts of Valentine's Day and folks wondering what the groundhog will have in store for us in a few short weeks are prevalent, the entire nation (and world) will be watching Friday as President Trump illustriously begins his term.